Being in Magento development since its very beginning, the team of professional Magento experts and developers is working to provide customization services in any way required to meet your needs. Our vast development experience and the profound knowledge of the platform are a guarantee that you will get an ideal Magento store. 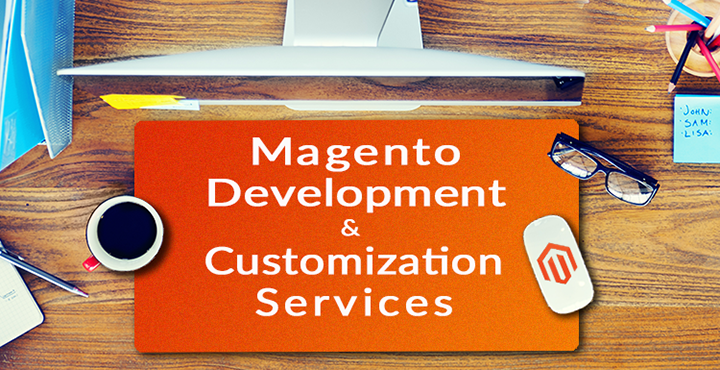 Take a minute to check why Magento Development and Customization Services from MageWorx is the best solution out there! Do you develop ecommerce portals based on Magento from scratch? I mean, not entirely from scratch but with custom requirements from the customer. I would be very happy to assist you . Could you please share your email id or join me on Skype: thomas.cis so that we can discuss more about . MageDirect is a Magento Development Company, that provides services for IT companies & eCommerce businesses. We already collected unique experience and knowledge which can help us to provide Magento services more rapidly and with higher quality. We like challenges, so even if you want to build booking platform on Magento – just let us know! Read more how we can make your Magento projects to be successful here: https://magedirect.co/magento-development-company.